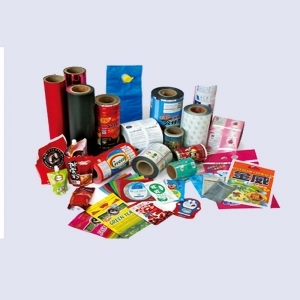 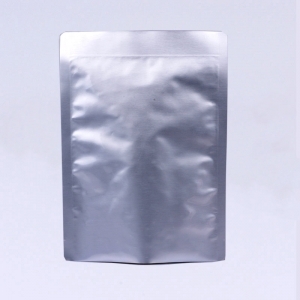 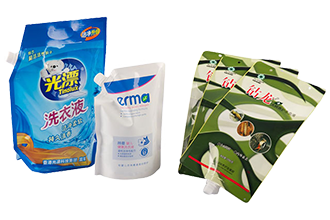 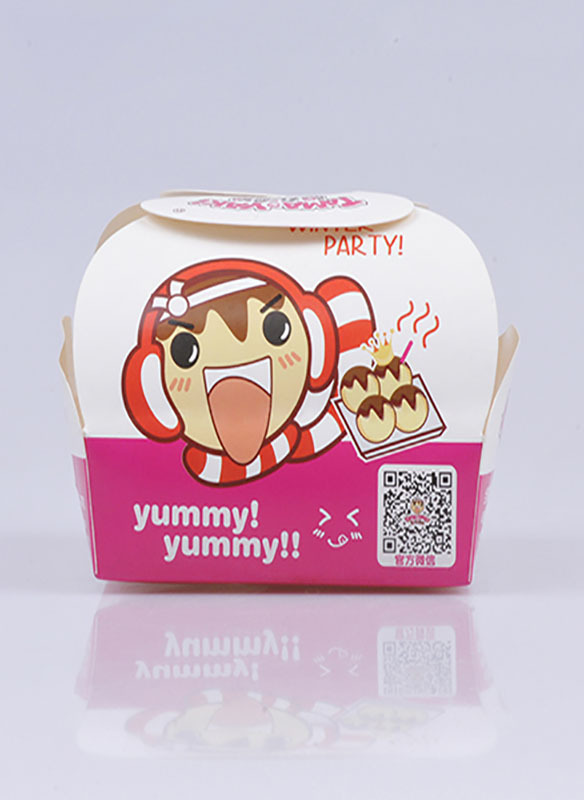 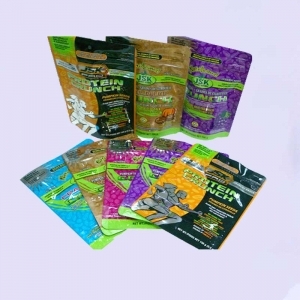 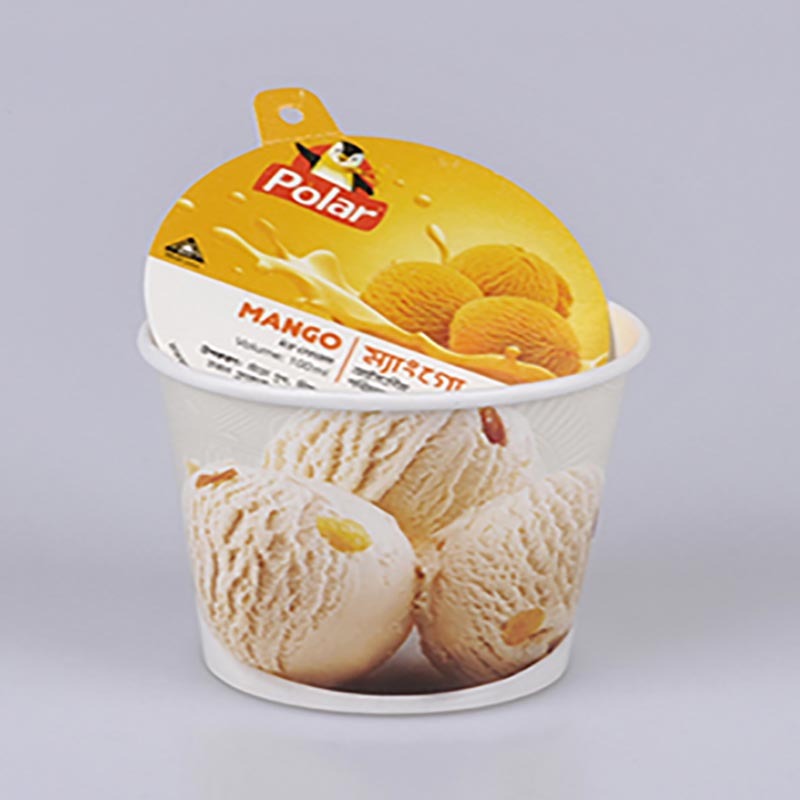 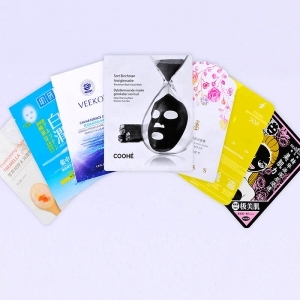 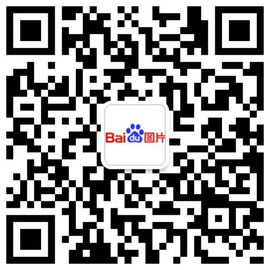 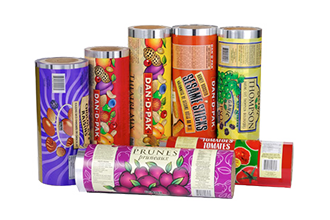 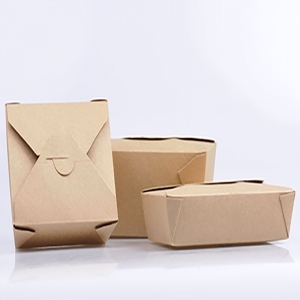 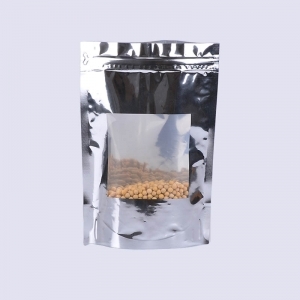 Professional Manufacturer in packaging more than 17 years. 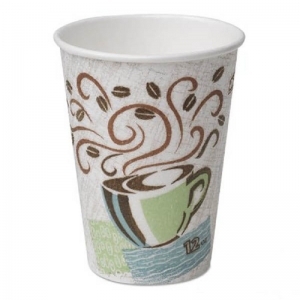 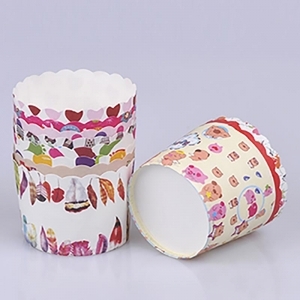 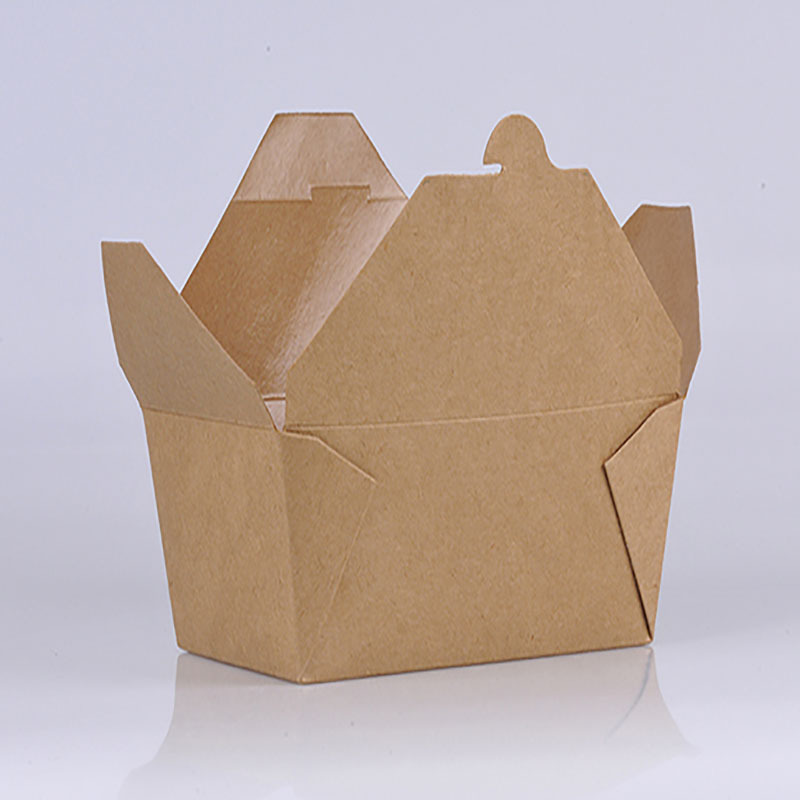 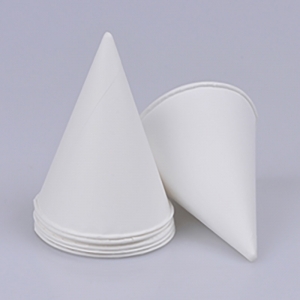 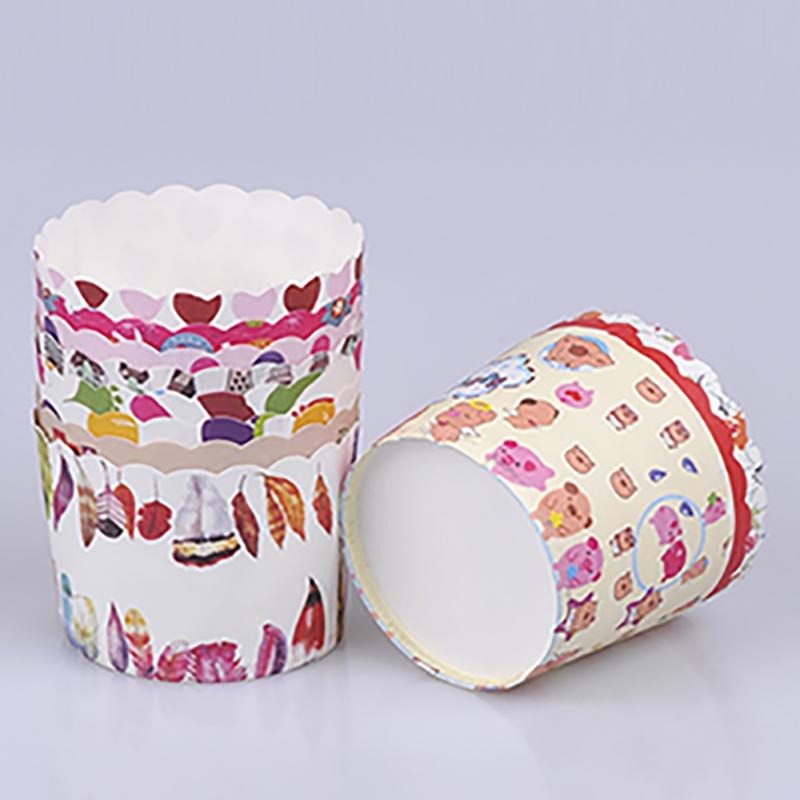 Instant noodle cup ,soup cup made with PP,PS,or paper bowl. 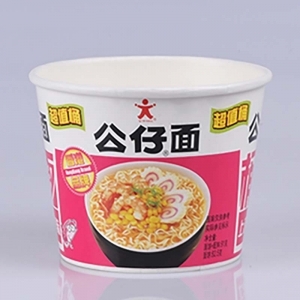 The bowl could be microwavable or boil water . 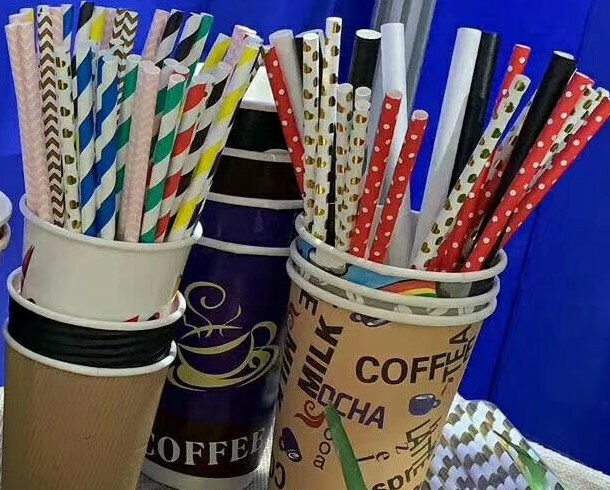 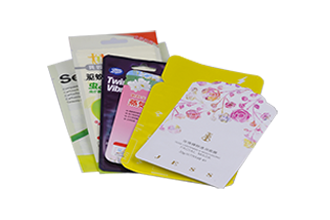 Copyright © 2018 Dongshen Paper / Dongrong Printing and Packaging Co., Ltd..